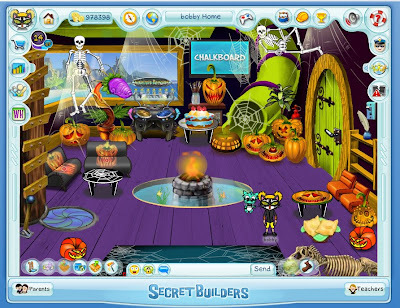 SecretBuilders Builder Logs: Halloween Home! Halloween is coming closer and closer! Here's a sneak peek of what you can do with your homes! Stay tuned for more Halloween news and giveaways!